Salvo Studios produced a range of podcasts to explore faith, ministry ans social issues in a frank and open way. You can listen to podcasts directly on the podcast page, or by subscribing on iTunes or Soundcloud. You can join the conversation at facebook.com/SACandidatesAustralia. If you want to explore officership further, please speak to you local corps officer or candidates' secretary. The aim of our podcasts is to engage Salvos in meaningful and respectful discussion regarding controversial or 'hot topics'. The views or comments of those participating in the podcast do not necessarily reflect the views of The Salvation Army. This podcast was recorded on land for which Wurundjeri people of the Kulin Nation are the traditional owners and custodians. We pay our respects to their elders, past, present and emerging. 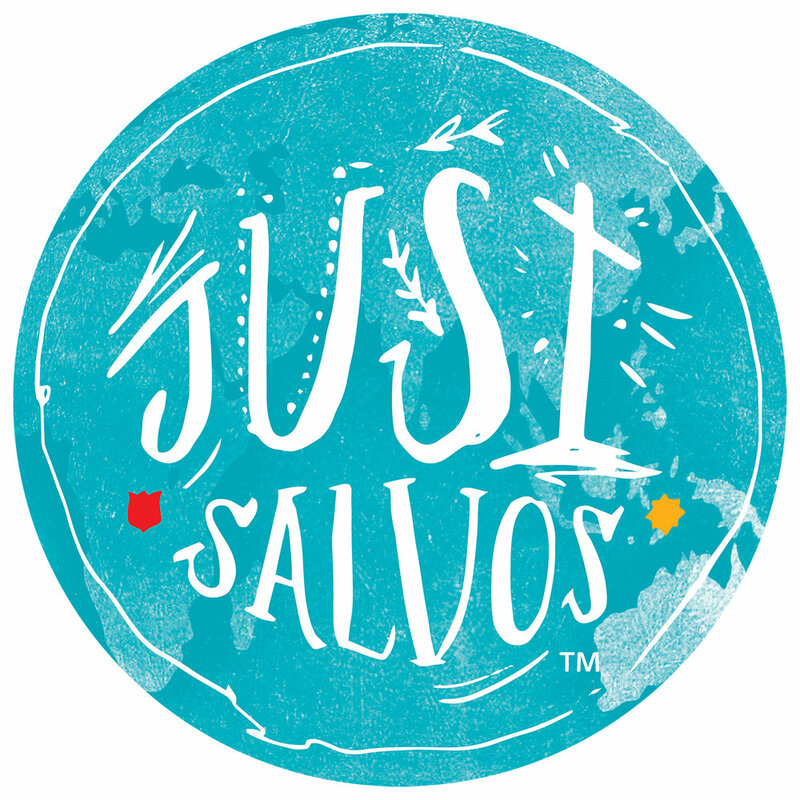 You can join the conversation at www.facebook.com/JUSTSalvos.